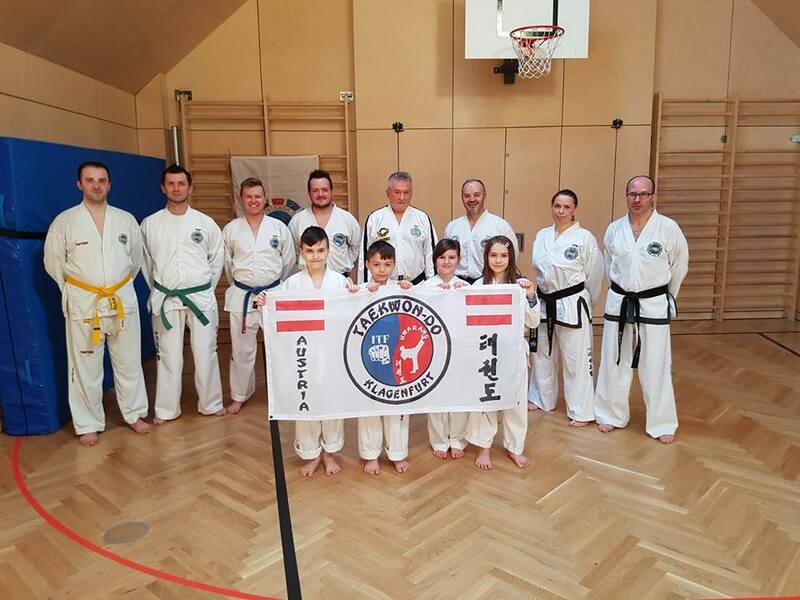 On Saturday, 7.4.2018, members of the Taekwon-Do Club of Radovljica, led by Mastar Željko Gvozdić, attended a joint training session in Klagenfurt, Austria, at ITF Taekwon-do Klagenfurt, led by Arif Miljković, III. DAN. 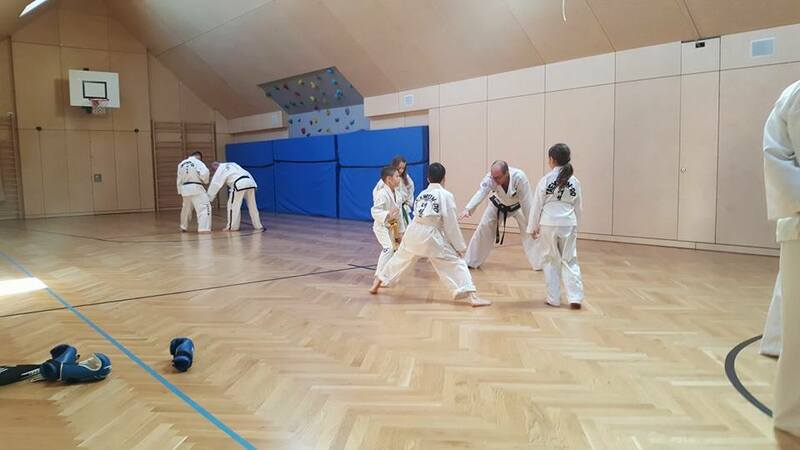 After joint work on combat techniques, we divided into three groups and worked out forms and practiced various blows with children. 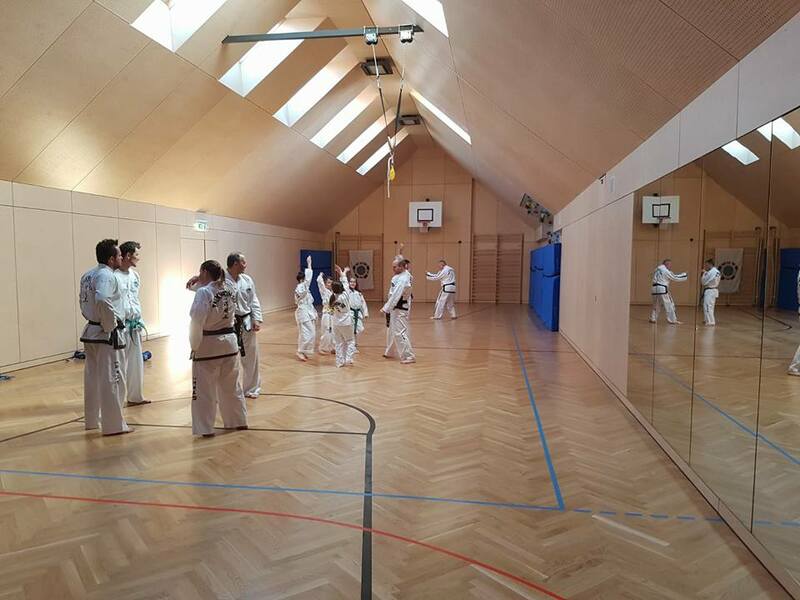 Soon again repeated as knowledge transfer and change routines when training brings better results.